"This book is available for download with iBooks on your Mac or iPad, and with iTunes on your computer. 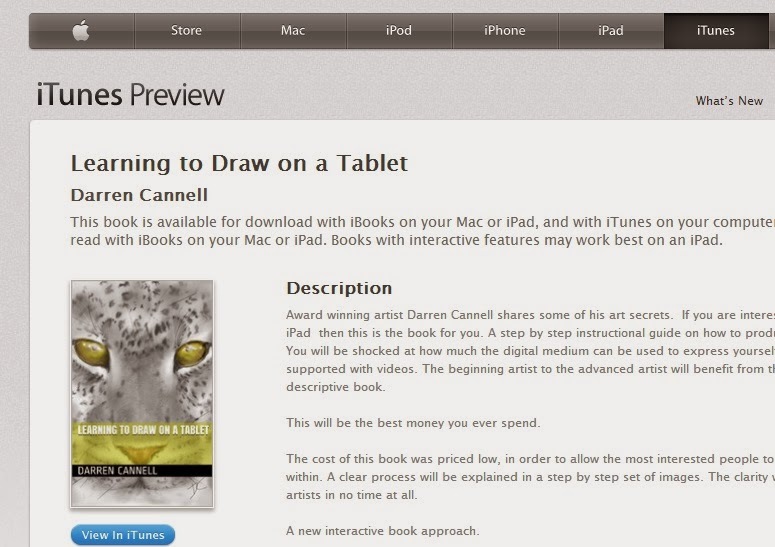 Multi-touch books can be read with iBooks on your Mac or iPad. Books with interactive features may work best on an iPad."